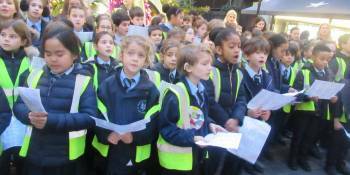 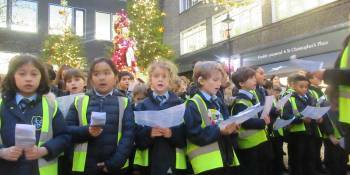 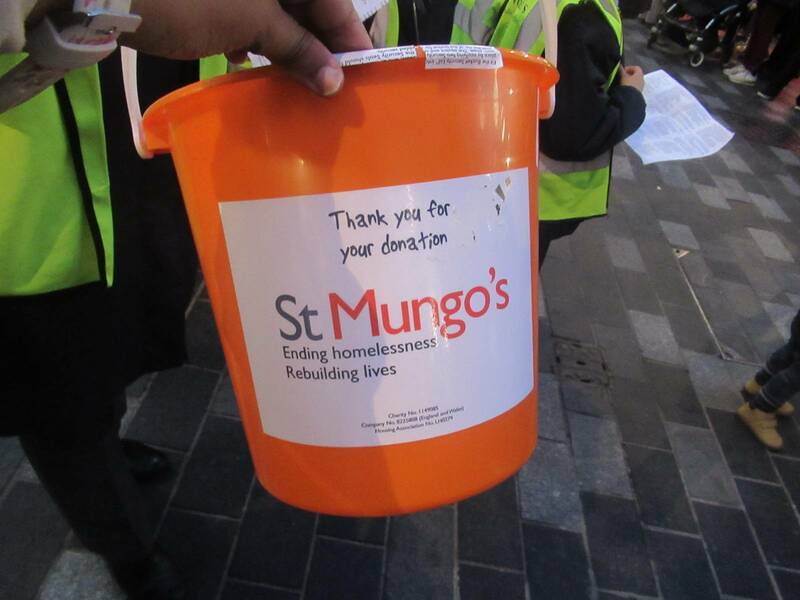 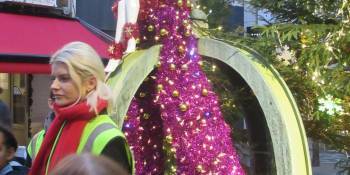 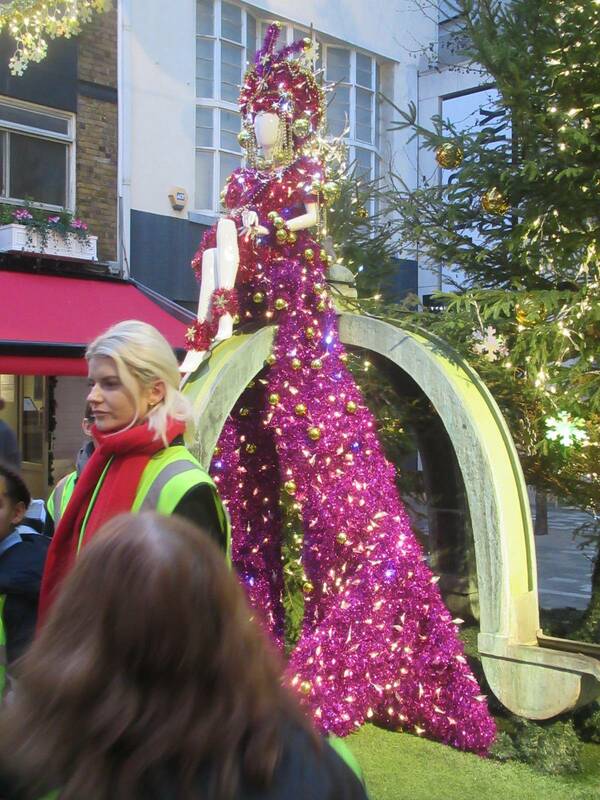 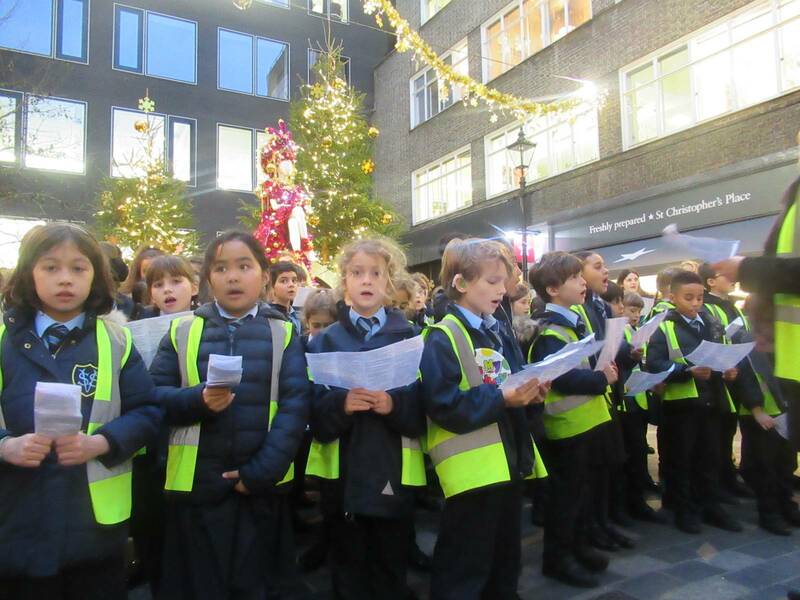 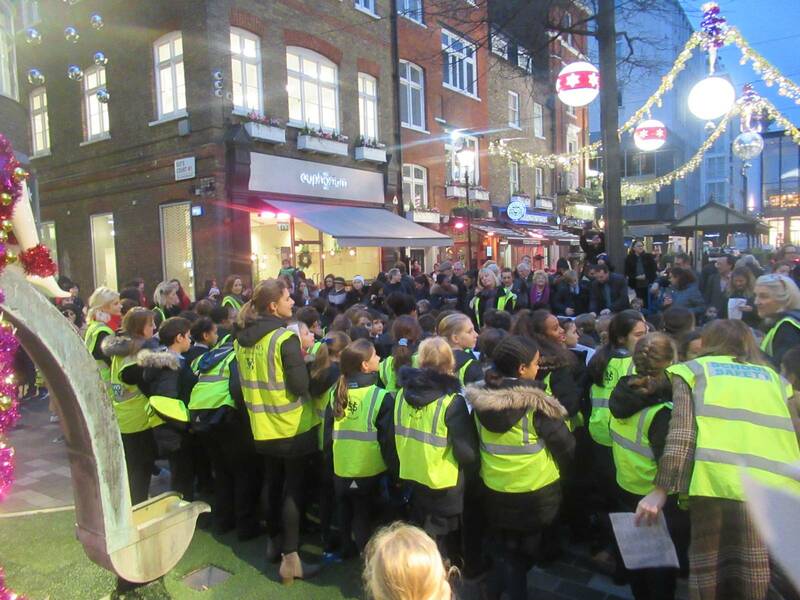 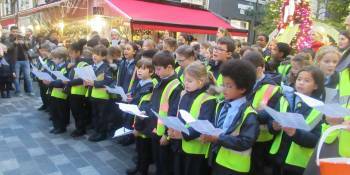 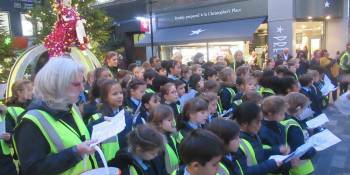 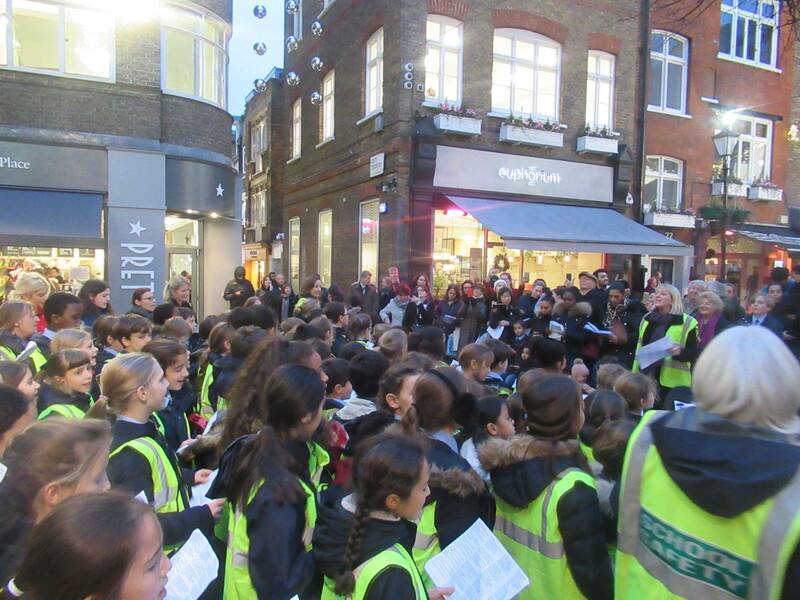 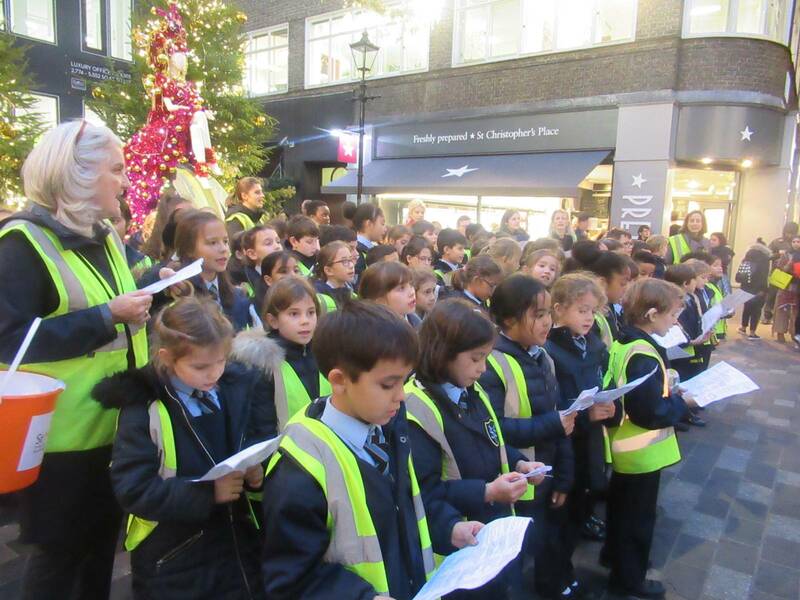 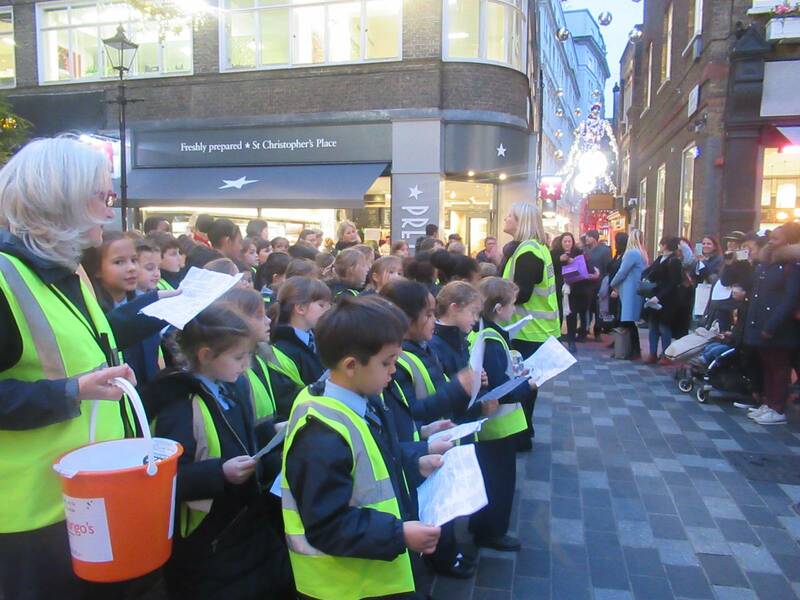 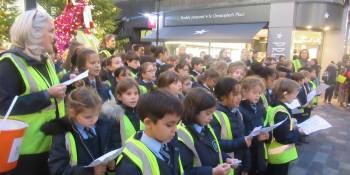 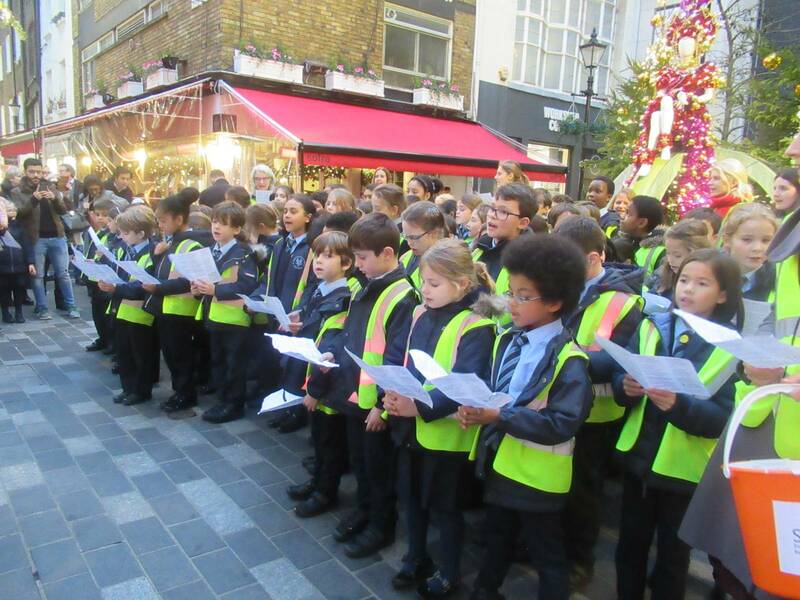 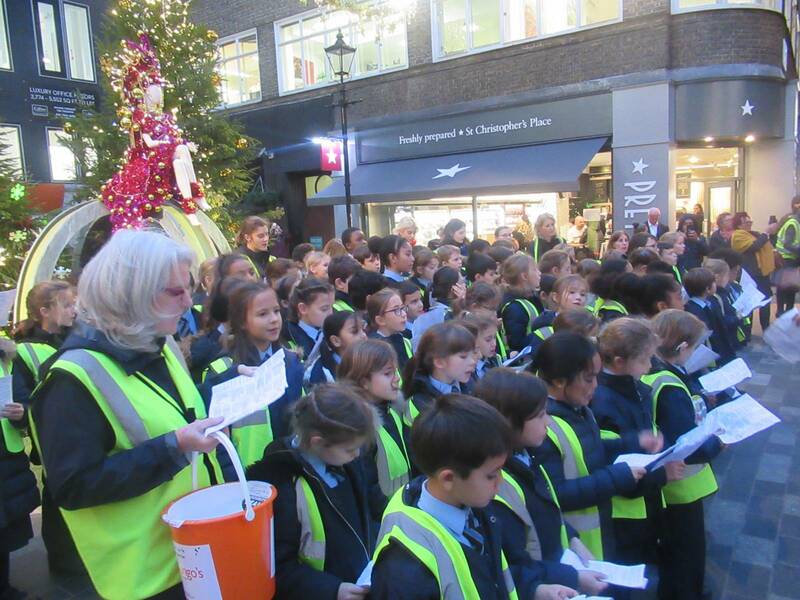 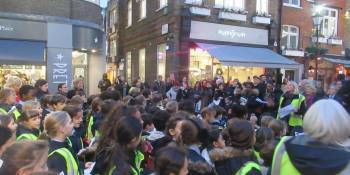 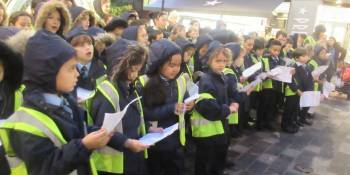 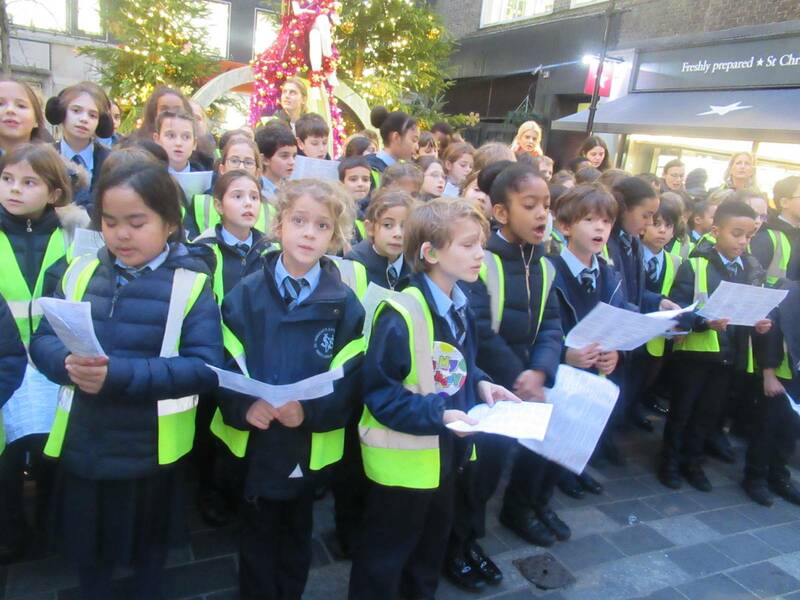 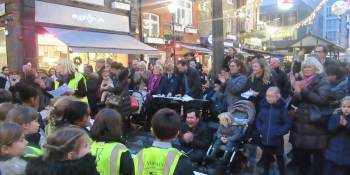 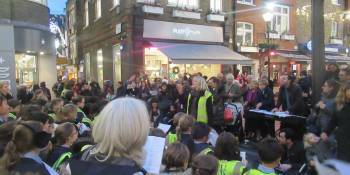 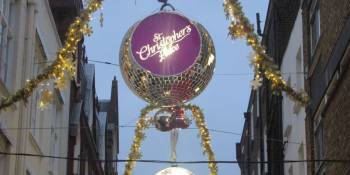 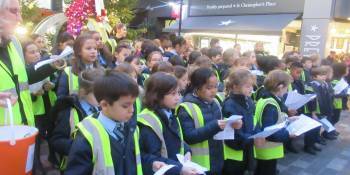 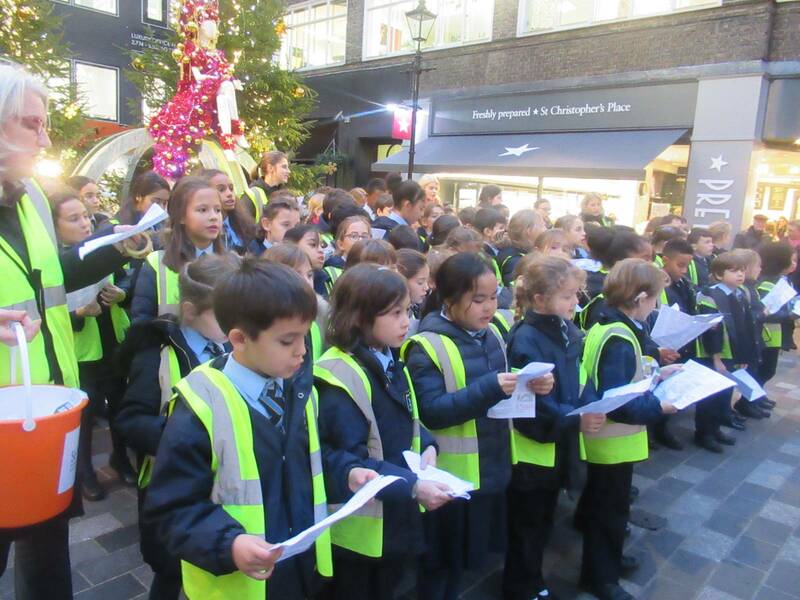 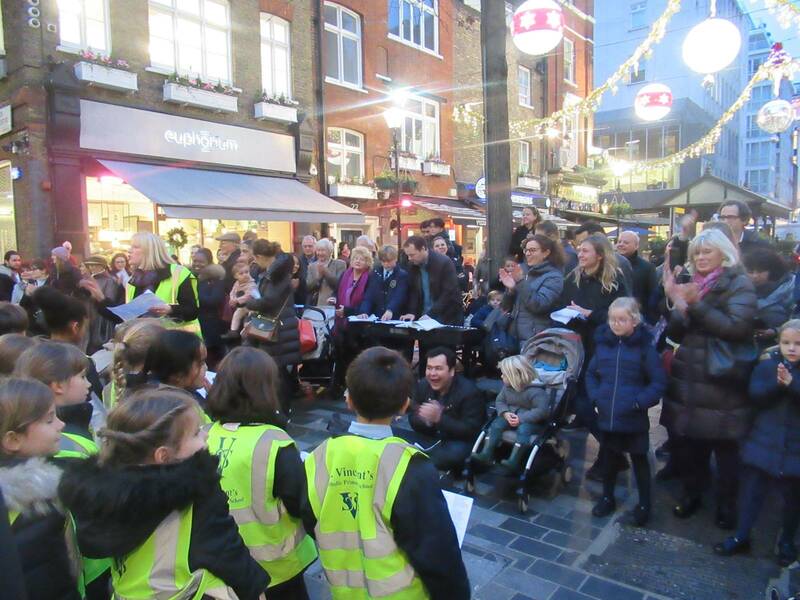 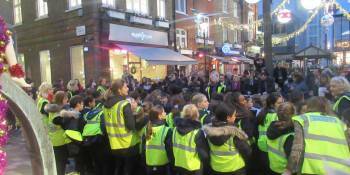 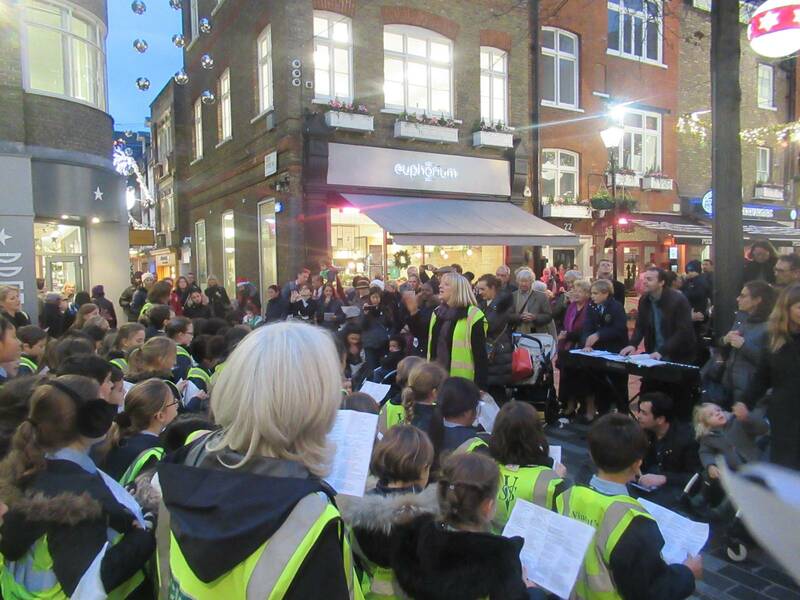 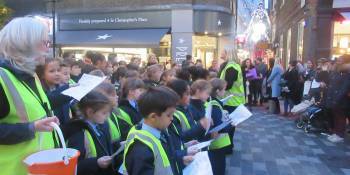 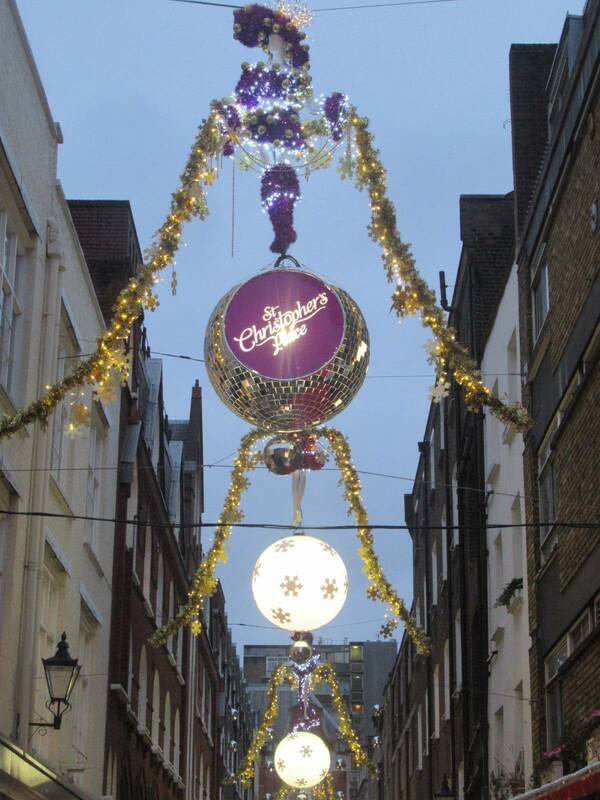 During Advent we always try to think of those less fortunate than ourselves and yesterday evening our wonderful Key Stage 2 pupils went carol singing at St.Christopher’s Place to raise money to support St. Mungo’s. 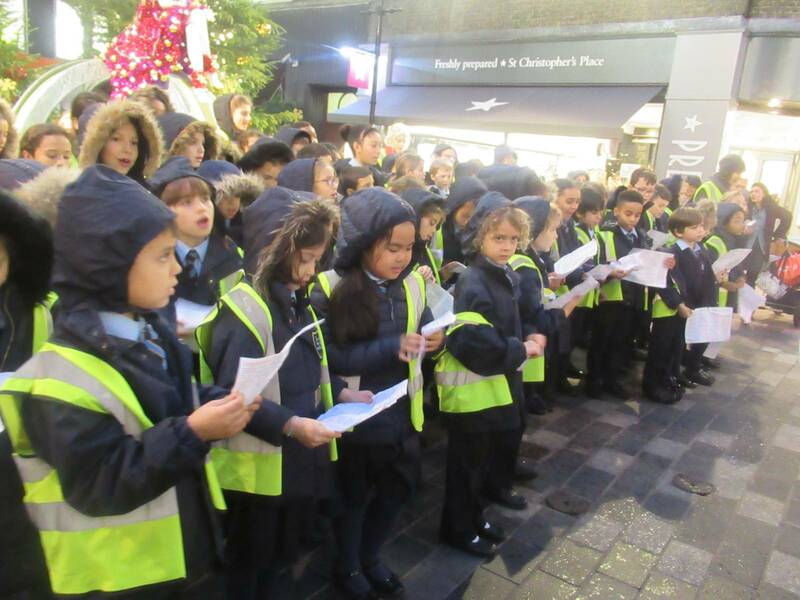 The children sang beautifully, and when the train started to fall, the singing continued (just with hoods up) and we thought of the many homeless people who have to spend every night out in the cold, wet weather. 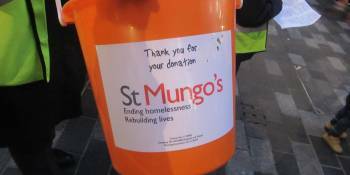 Thank you to everyone who supported us. 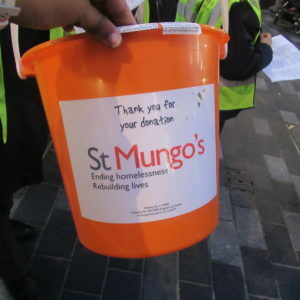 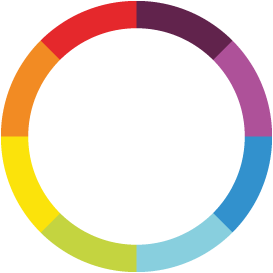 We will be trying to raise even more money for this important charity by having an Own Clothes Day on the last day of term.